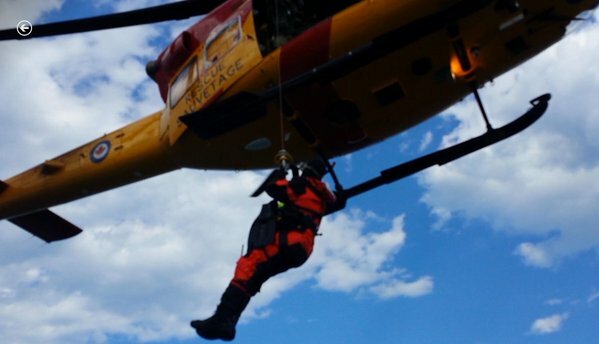 PARA had a special visitor on Thursday when Captain Graeme Cooke joined us from 424 Transport and Rescue squadron based out of CFB Trenton. 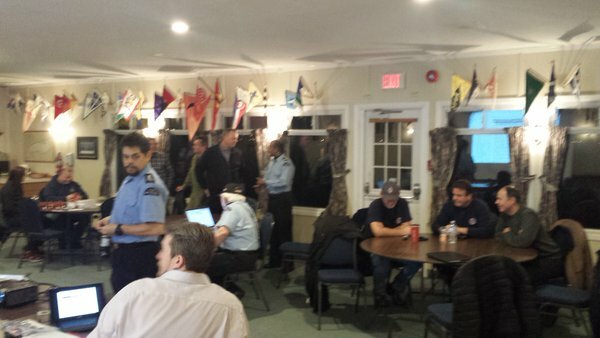 It was a very informative evening where Captain Cooke talked about RCAF SAR work in general as well as the specific training exercises we as a volunteer rescue boat do with them. 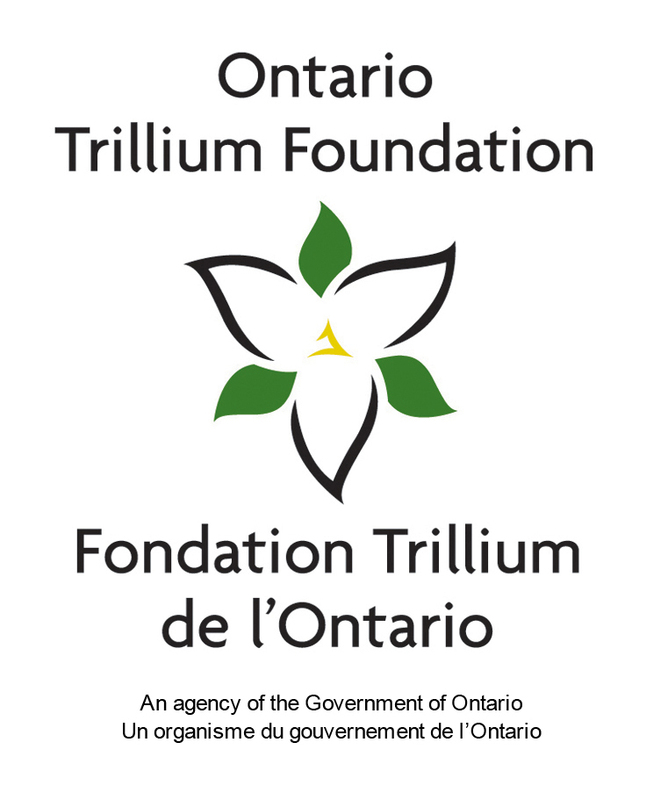 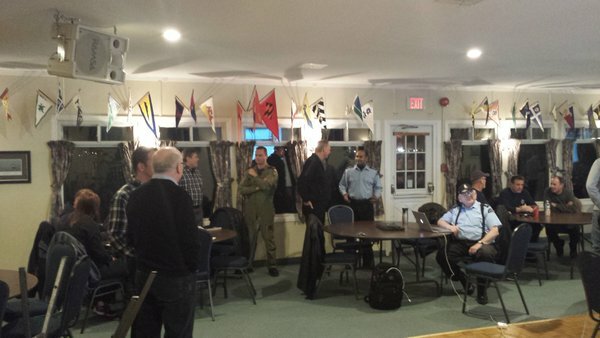 It was a very interesting night and we want to thank Captain Cooke and all the folks at 424 Squadron not only for taking time to talk to us last Thursday but of course for all the great work they do to help organizations like ours train with them so we can help all the folks who go out on the lakes and oceans.